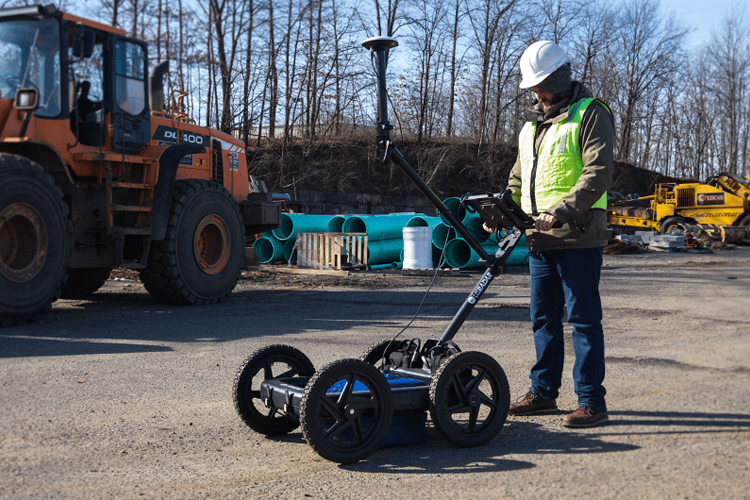 The GPRover is not just a GPR, but a sophisticated platform that integrates advanced subsurface imaging technology, high accuracy GPS, and mapping capabilities into one system that marries global GPS connectivity with award winning triple bandwidth technology. 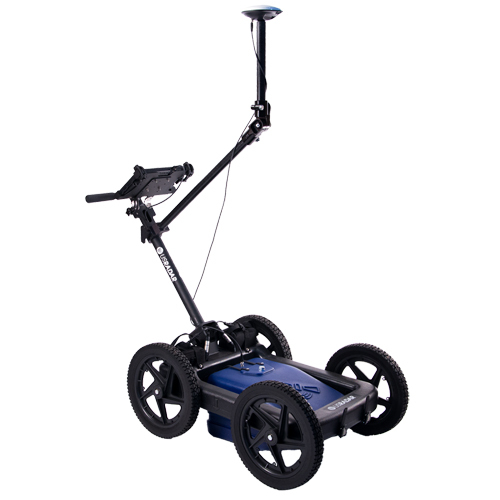 With this unit the science of mapping utilities has become within reach of anyone with the knowledge to locate utilities and can provide accurate underground infrastructure imaging and mapping easily. Is easy to learn and implement. Provides stunning high accuracy of 5cm. 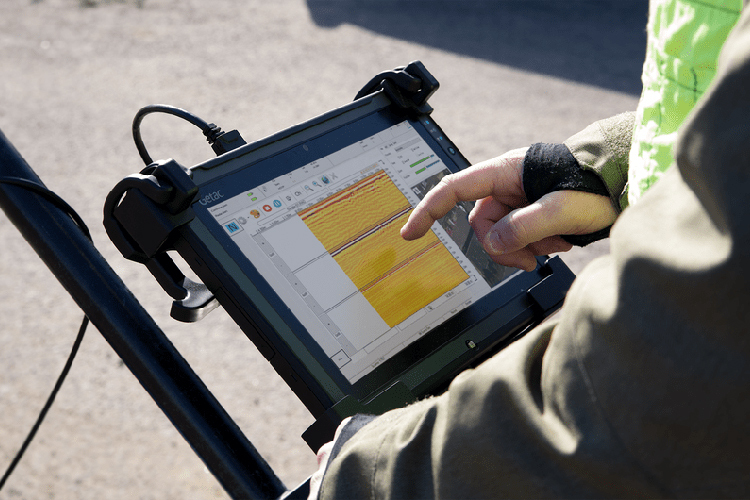 Enables the operator to provide a deliverable that crew in the field can immediately use. Why is the GP Rover Special? 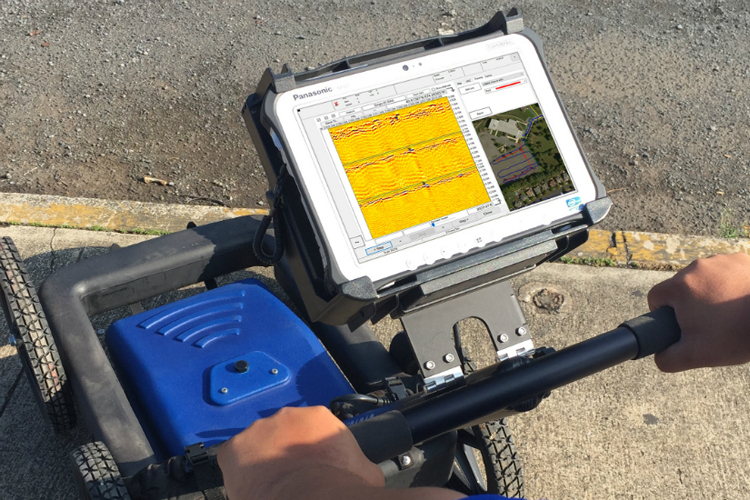 Works exclusively with John Deere Navcom Starfire System. Annually renewable subscription allows you to connect to multiple, reliable networks no matter your location. 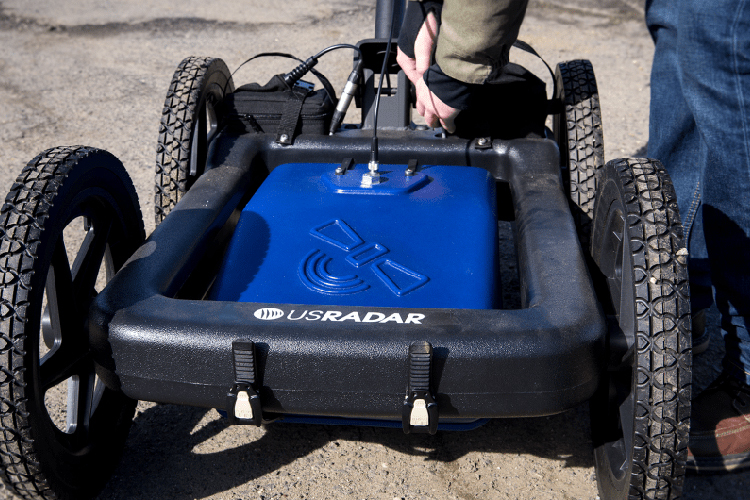 No cellular modem or base station required, making the GPRover an all in one GPR system. 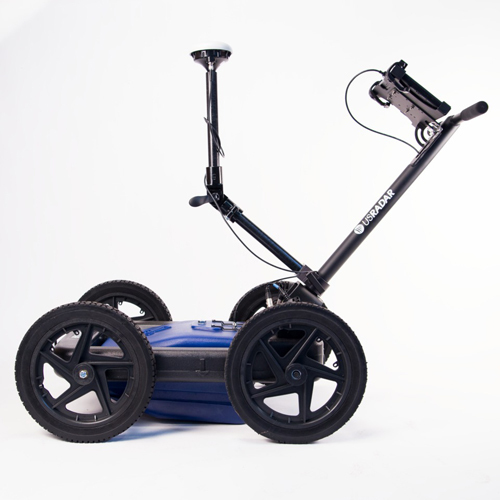 With greater depth and resolution than any other locating technology, the GPRover can be used for anything from fiber optic analysis to utilities up to 9.14 m+ deep and everything in between. 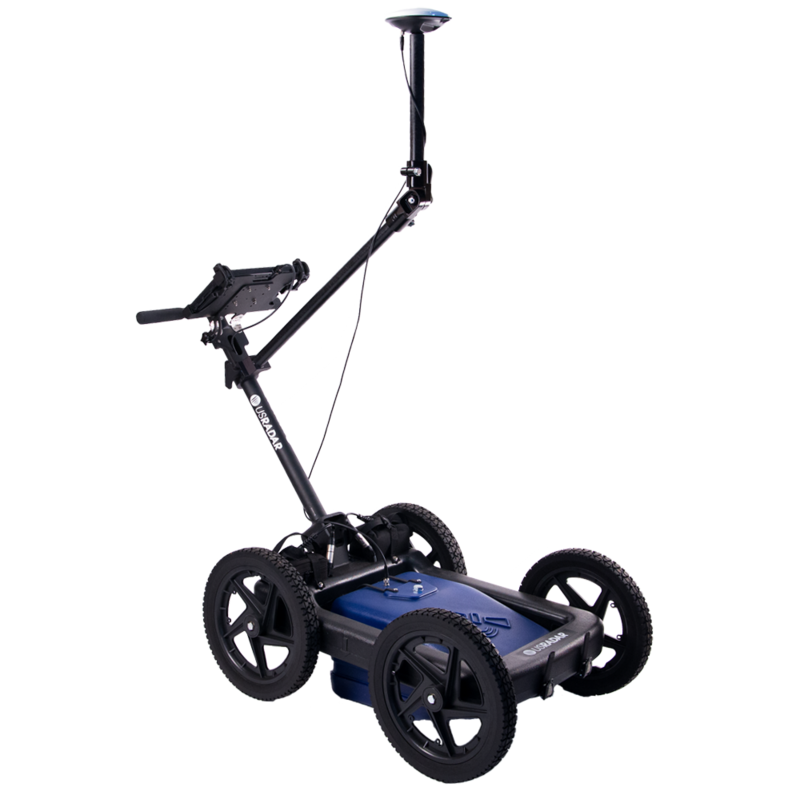 The GPRover features patented slope correction technology that corrects GPS positions for slope and cross-slope of the GPR and GPS antennas to increase overall accuracy on uneven terrain.